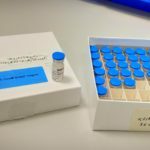 HomeNewsTake a look at our June Newsletter! 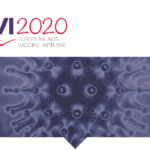 The June 2017 EAVI2020 Newsletter is here! 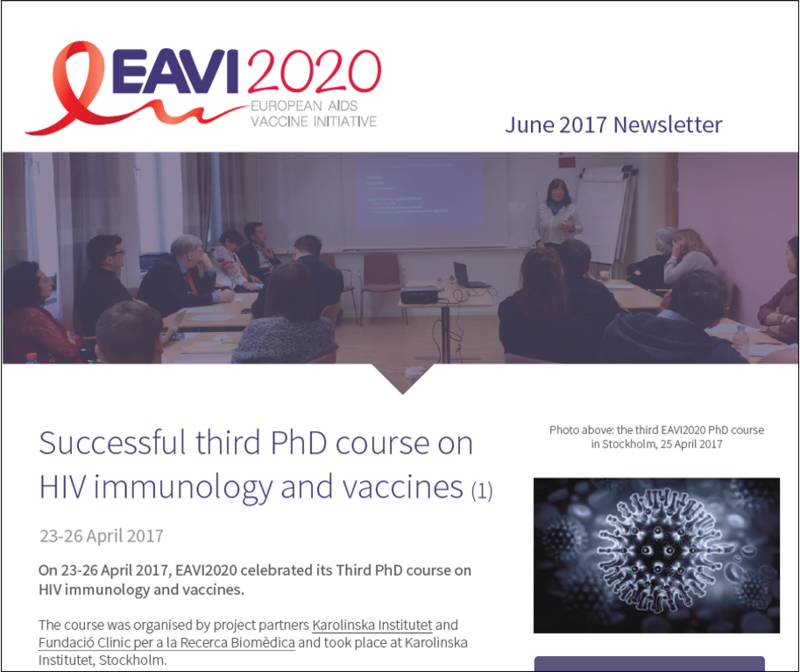 This new edition features our Third PhD course on HIV immunology and vaccines, which took place on 23-26 April 2017 in Stockholm. Find out about the exciting topics that were discussed and the students’ opinions on the course!